It is common knowledge that institutional lenders across America have drastically tightened their qualifying standards. However, many people don’t realize that even though conventional loans have become increasingly more stringent, government loans have not undertaken the same kind of changes. The United States government has always maintained a prominent role in the housing sector. With the entire economy weakened, now more than ever, the federal government is trying to fulfill its mandate to bolster the availability of safe and affordable housing for all Americans. When it comes to government-backed loan products, the FHA and VA loan programs are by far the most widely used, however, they are not the only government loan programs available. 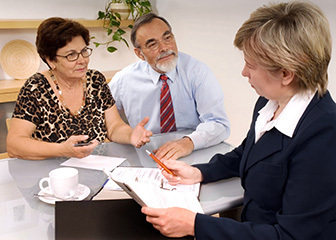 Federal Home Loan Centers specializes in funding all types of government loan and grant programs. Our Government Loan Specialists constantly keep up to date with all of the various government programs and maintain awareness of changes and additions as soon as they are released. Often overlooked, but frequently recommended by us is the USDA Guaranteed Loan. 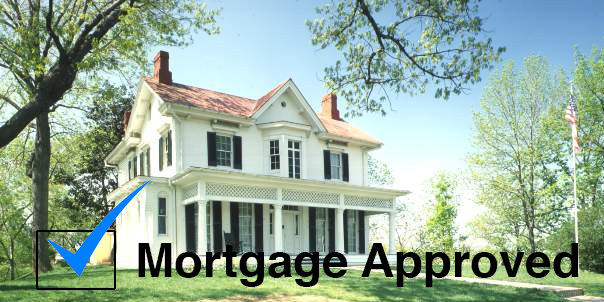 The USDA rural home loan is a unique program that is not offered by all lenders. 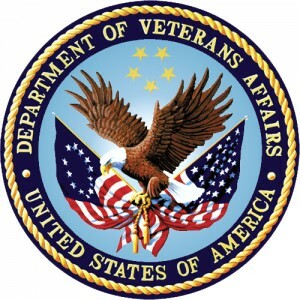 It is distinctive because it is the only no-down payment program still available to American consumers besides the VA loan. → What is a USDA Home Loan? → How Do I Apply For A USDA Home Loan? → What Are the USDA Home Loan Requirements? 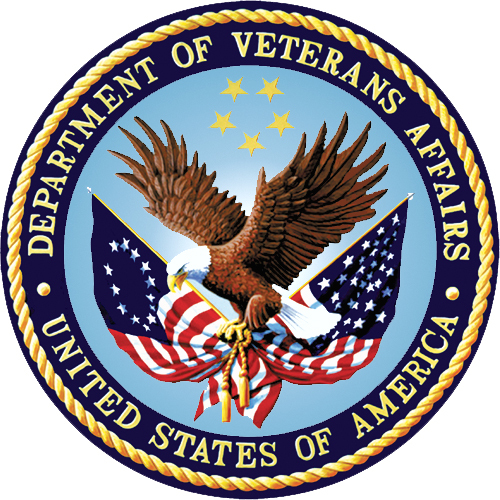 The USDA Home Loan, similar to the VA loan program originates with President Franklin D. Roosevelt. In 1935, via Executive Order 7027 created the Resettlement Administration, whose mission was to relocate destitute families, affected by the Depression, restore areas suffering from severe soil erosion, and assist farmers with loans for equipment and land. In 1946, the Resettlement Administration was absorbed into the Farm Security Administration and later the Farmers Home Administration in 1946. The FmHA was authorized by congress in 1946 to provide financing for housing, business, and community facilities in rural areas. Today the United States Department of Agriculture carries on the legacy left behind by the FmHA, insuring home loans for properties in rural areas. The USDA has a loan portfolio of $86 billion, administering almost $16 billion in loan guarantees, program loans and grants. A USDA rural development home loan is a Guaranteed home loan funded by an approved USDA lender under a specialized loan program administered by the United States Department of Agriculture. The program’s full name is the USDA Rural Development Guaranteed Housing Loan program. What is considered one of the best features of a USDA loan is its no money down, 100 percent financing option. This programs Guarantee comes form the United States Government and protects the lender in the event of a buyer default. Because of their guarantee, lenders who offer these loans are willing to forgive the down-payment needed for a mortgage. The qualifying requirements for a USDA Home Loan are similar to an FHA loan and are generally much easier and forgiving than conventional loan programs. Like FHA and VA loans, lenders issuing the USDA loan are protected in the event of a foreclosure by the federal government. In case of a default, the US government will absorb the bulk of the loss rather than the lender. This kind of government intervention helps to free up capital, make housing more affordable for low to moderate income borrowers and improves the overall housing supply. 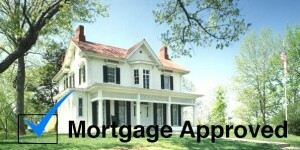 With a USDA loan, in addition to the borrower, the property must also meet certain requirements. The borrower must fully document their ability to pay while not exceeding 115 percent of the median income for the area. In addition to the borrower qualifications, the property must be located in an area that is designated as rural by the USDA. The rural designation is identified by zip code. All States have rural areas designated by the USDA. In some States, the USDA has even designated entire counties as rural and therefore every home in that county would qualify for a USDA loan. 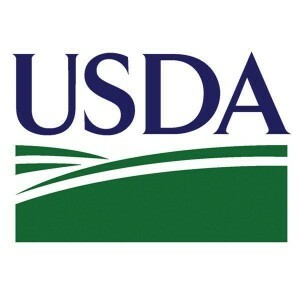 As the name implies, a USDA loan is administered by the United States Department of Agriculture. However, you don’t have to own a cow to take advantage of this great opportunity. While the intent of the program is for the benefit of rural areas, many buyers are surprised to find out just how many close-in suburban neighborhoods qualify. A USDA loan is ideal for buyers who are looking to cash-in on cheap prices found on the outskirts of major cities. Eligible areas can be found within commuting distance of major metropolitan areas and are often the best place to pick up a foreclosure home at a great price making it possible to own the perfect home in a clean and safe environment with room to raise the family. USDA loans are for 30 years with a low fixed rate. The most attractive feature of a USDA loan is that no down payment is required. In fact, besides a VA loan, a USDA loan is the only remaining 100 percent financing option still being used in the housing market today. To find out more about this advantageous program, call 877-432-5626. The very first step of the process is to contact Federal Home Loan Centers and speak with a Government Home Loan Specialist by calling 877-432-5626. Your loan officer will ensure that you get started out on the right foot. In order to get the most out of your house hunting experience, it is important to be prequalified. Your loan officer will help you discover just how much home you can afford, helping you to understand all of your options and working closely with you while you narrow down your choices. If you are interested in exploring whether or not a USDA loan is right for you, start by calling 877-432-5626. What Are the USDA Home Loan Requirements? The minimum credit score for USDA approval is 620. The borrower must have a reasonably good credit history with limited 30 day late payments in the last 12 months. The lender must determine repayment feasibility, using ratios of repayment (gross) income to PITI and to total family debt. For more information about USDA housing loans or to apply for apply for a USDA home loan online; call 877-432-5626 today or complete the form above.